Following the critically acclaimed ‘music pop art’ of the Semi Detached album in spring 2015 and Blancmange’s first ever instrumental album, Nil By Mouth last September, they returned in spring 2016 with Commuter 23 – 14 tracks of electronic minimalism, sharp lyrics and wintery romanticism. 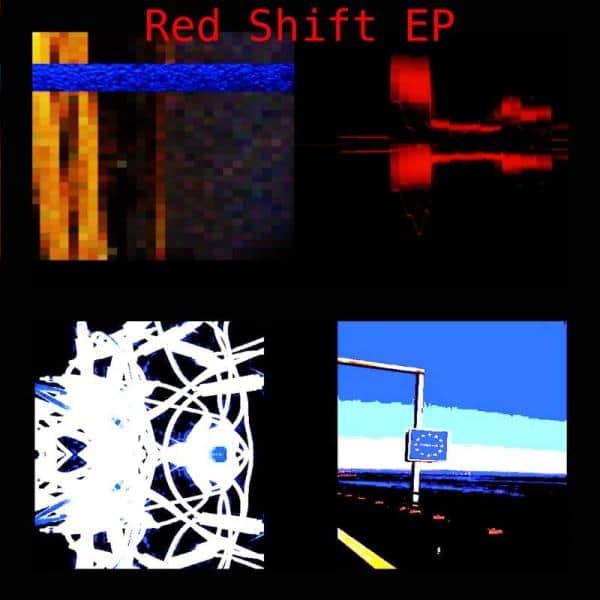 The new Red Shift EP features four tracks from the album, re-worked by Neil Arthur and long-term guitarist David Rhodes who first played with the band in the early 1980s. Mixing brutalist riffs with flickering, beautiful textures Rhodes is really given a chance to shine on these new recordings - about time too, as his recording credits are a Who's-Who of art rock including sessions with Peter Gabriel, Japan, Scott Walker, Talk Talk and Kate Bush including her 2014 'comeback' shows. Meanwhile, Arthur has added some new vocals and in the case of 'Last Night (I Dreamt I Had A Job)' re-tooled the track with a radically different mix, all the time retaining the raw, electronic edge of the original recordings from Commuter 23.